So I love the new websites that offer Daily Deals like Zulily, Mini Social, Plum District, Very Jane, and One Kings Lane. Well, GUESS WHAT PEOPLE!!! 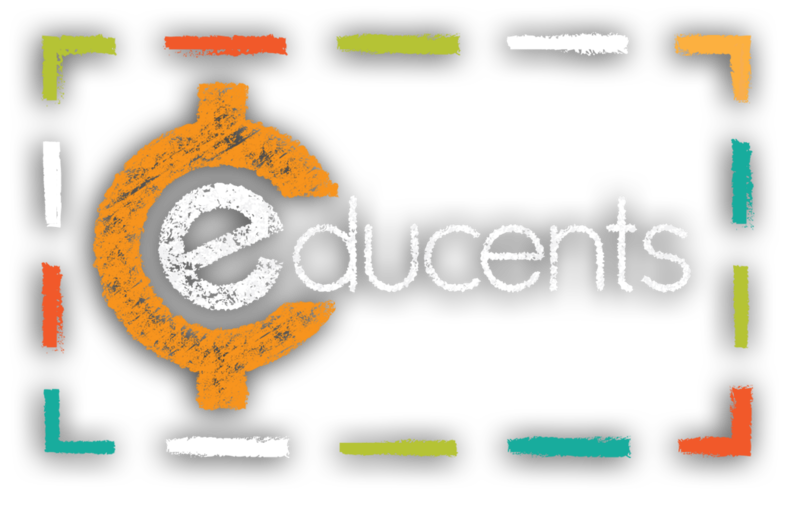 There is a new site called Educents. It doesn't launch until April 2nd, so I'm not positive, but I am THINKING it may be similar to one of those sites. 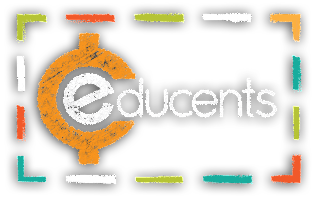 It says it is a daily deals site offering the latest educational products at 30-90% off! Woo! Hoo! That's not the best part! If you go to their website now, you can sign up and receive a $15 gift card. Like instantly. For free! :) I signed up and had it in my email in like 1.5 seconds! You can't pass up free money! Go now!